Our experienced Logistics Department is equipped to handle all of your Armored Vehicle delivery needs anywhere in the world. Our strategic shipping partners are very experienced in all aspects timely global delivery. 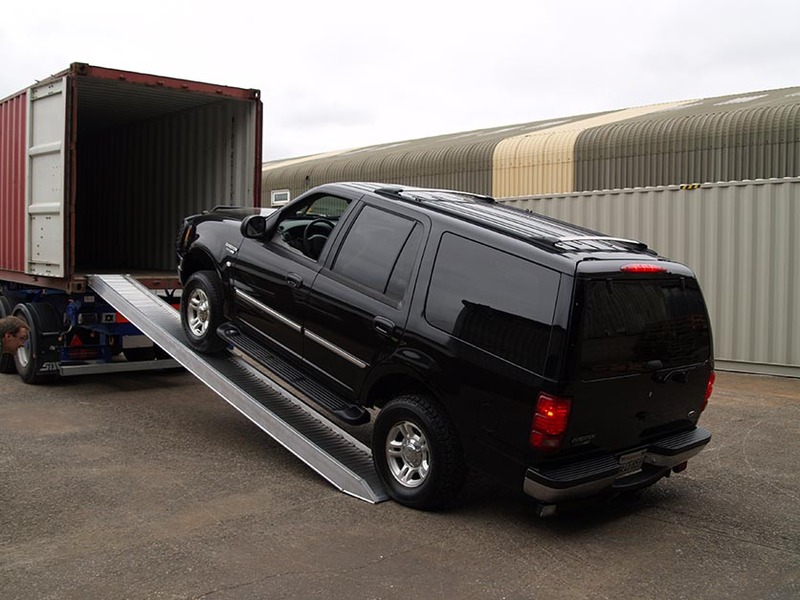 As vehicles are ready for shipment we manage the outbound logistics to ensure seamless, damage free delivery. 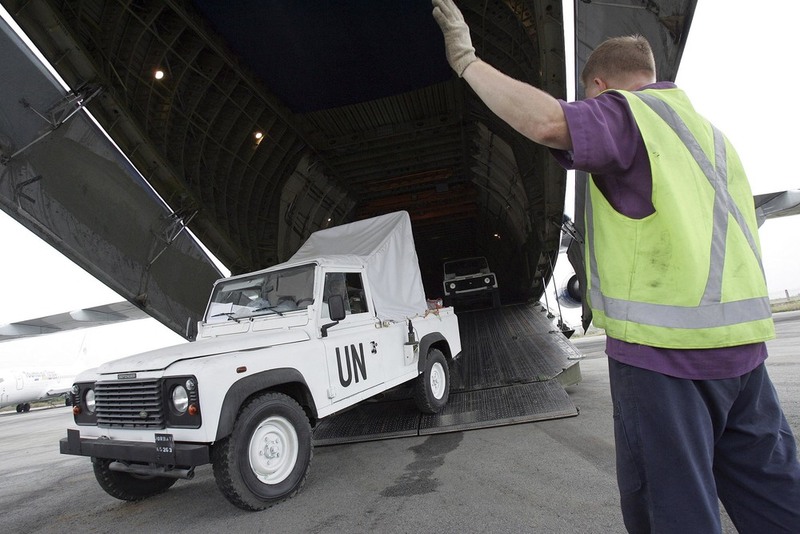 We offer freight by air, land or sea within efficient timeframe. We also provide full service including customs clearance and end-to-end supply at the country of destination.